HP Personalised Finance Quotation Why choose HP finance? Apply for finance now. Decision within 1 hour. * On a PCP plan excess mileage charges will apply if you choose the option to hand the vehicle back and have exceeded the total contracted mileage. On a Lease Purchase plan you are responsible for the final payment. We work with carefully selected credit providers who may be able to offer finance for your purchase, we only offer finance products from these providers. Our finance partners may pay us a commission for introducing you to them. 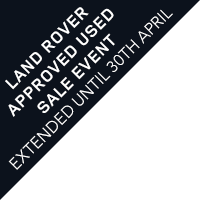 Half Price Repayments until 2019 on all cars from Peter Vardy CarStore. £6,000. £250 FDA on finance from £6,000 - £12,000. £500 FDA on finance from £12,001 - £18,000.